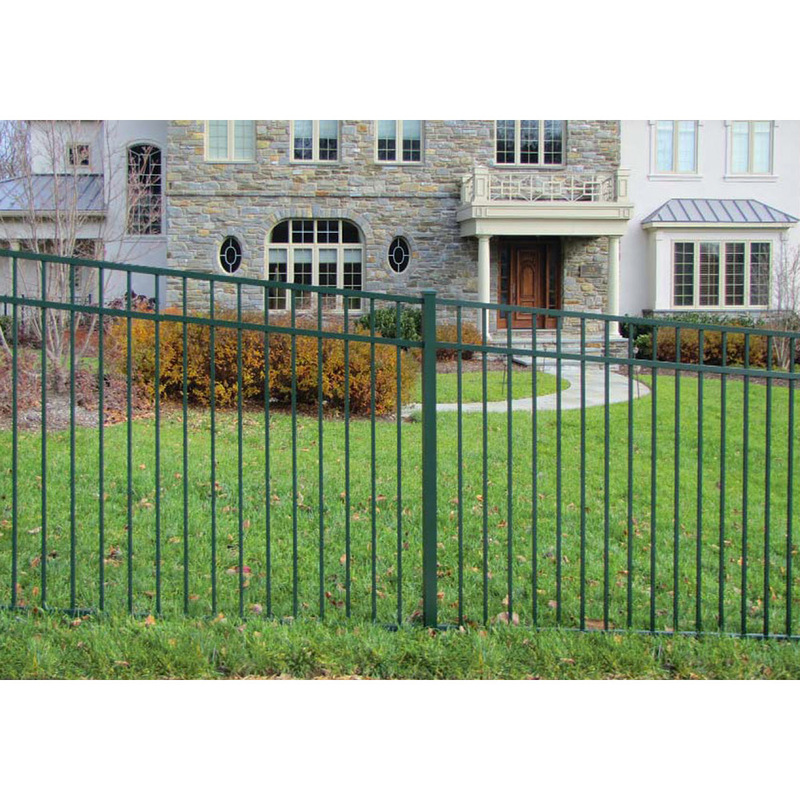 Jerith #202 Modified Aluminum Fence Section | Hoover Fence Co. 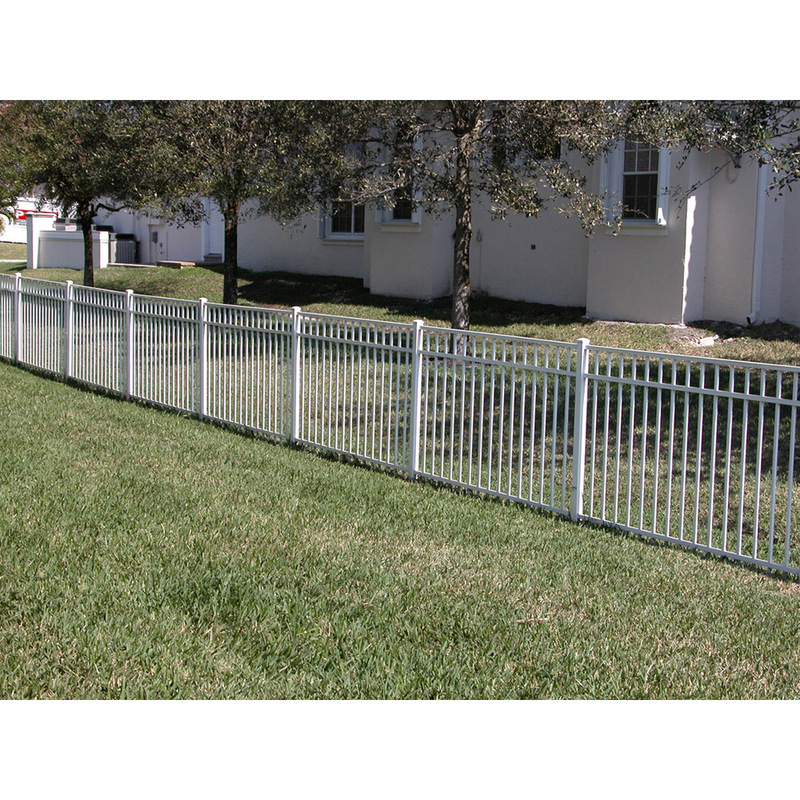 The Jerith style #202M aluminum fence has all pickets stopping at the smooth flat top rail, with a modified bottom rail that meets most pool codes. 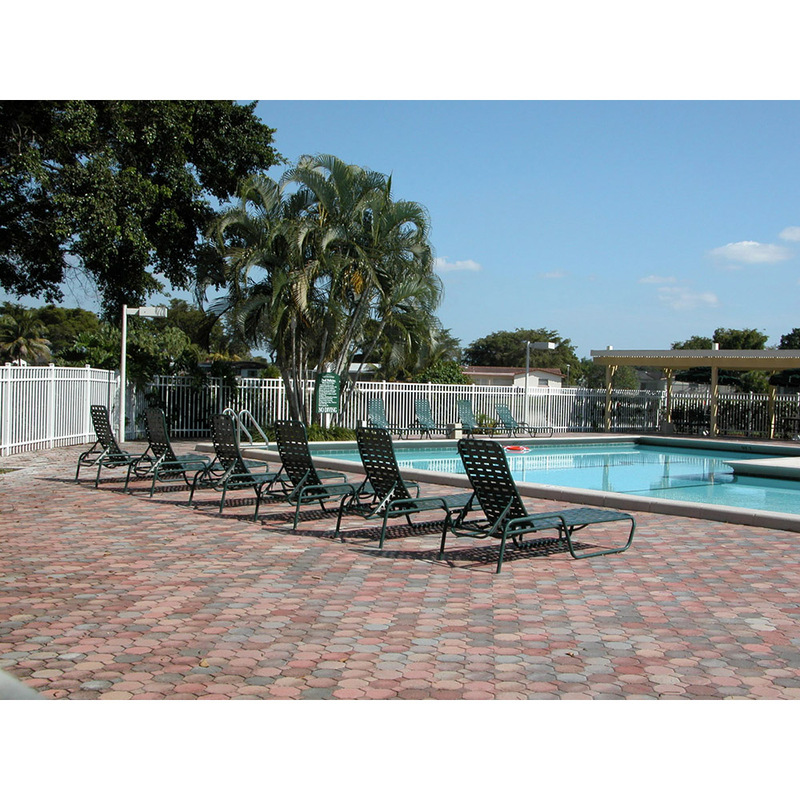 Modified bottom rail, moved apart to provide 45" between the rails to meet most pool codes.